Friends, oh, friends. Get ready to want this! Our wonderful spnonsor, Apricot Culotte, purveyor of pre-loved and new baby clothing from Europe is giving away a $50 gift certificate! Whoohoo!!! Our gal, Emilie keeps an eye out for beautiful kiddo clothing that is gently used and from some of the best known European designers for the kiddo set, like Petit-Bateau, Catimini, Jacadi and Bonpoint. Because with that little giftie cert. you could grab up something as divine as THIS. I know, right. Utterly divine. Beautiful clothes that don’t overwhelm the innate beauty of your baby. Perfect perfect perfect. “Like” Apricot Culotte on Facebook. Do both of those and you’ll get TWO entries! Voting ends Monday, July 26th at NOON PST. The winner will be announced that evening Monday, July 26th at 8:00PM-PST. Tagged with french children fashion, petite bateau gift certificate, tgiveaway, vintage french. Oh wow, so cute! I want to win so bad! …..and of course I Love you guys on Facebook, too! Love Apricot Culotte and love this giveaway! Fantabulously awesome! This is just splendid! Thanks to you all!! I “like” y’all on Facebook! Lots of adorable stuff there! Oh, how fabulous!!! Hope it’s me! I would love to win for my friend, who is expecting her first baby this October! So cute! Super cute stuff! And “Beautiful clothes that don’t overwhelm the innate beauty of your baby” – hee! Yes, pls feeling lucky & apricotty. Love the French! Gorgeous clothes. I am always down for a good giveaway, and this one looks amazing! Thanks! I like Apricot Culotte on Facebook! thanks for sharing this little treasure! I “liked” AC on FB – already like you! 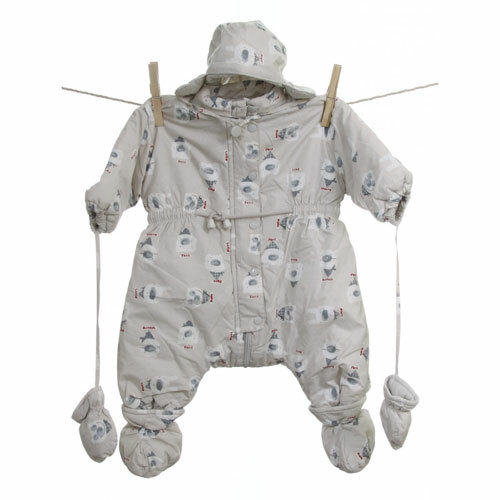 I LOVE the padded animal print snowsuit and want it for my baby boy due this October! So cute! Hi! did everything but instagram, as I do not have a smartphone. <3 thank you! I also liked Apricot Culotte on FB, what a great idea.